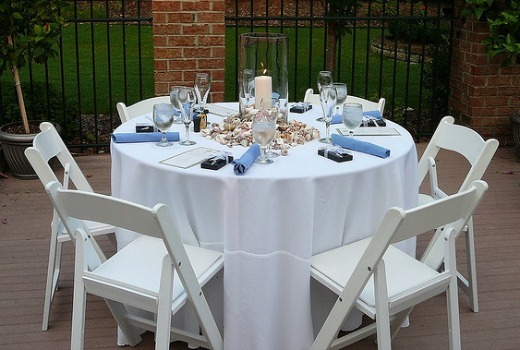 Planning a cheap classy wedding is all about keeping it simple and timeless. If you think back to royal and celebrity weddings over the years the ones that are classy are those that don't date. The cheapest tip has to be, keep everything white. White flowers, white dress, classic wedding cake, simple wedding invitations, and classic suits for the men. Cheap white flowers are whatever is in season and freely available from your local florist, supermarket, market or garden. Calla lillies are very popular but can be expensive - so instead of a bouquet carry a single stem wrapped with a white silk ribbon. 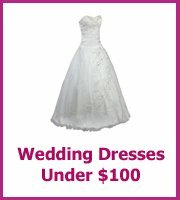 White wedding dresses need to be kept simple, make sure you look at my wedding dress section to keep your costs down. For a classy cheap wedding invitation keep it simple, choose a good quality card - no folds, and have just the wording printed on the front in a classic typeface. This is something you could design at home, you may find it easier to have the invitations printed at a printers as card is difficult to print on at home. A classic white wedding cake decorated with your flowers looks beautiful, and the great thing about choosing a classic cake is that they are available from most stores. Check the best before dates and buy closer to the day. 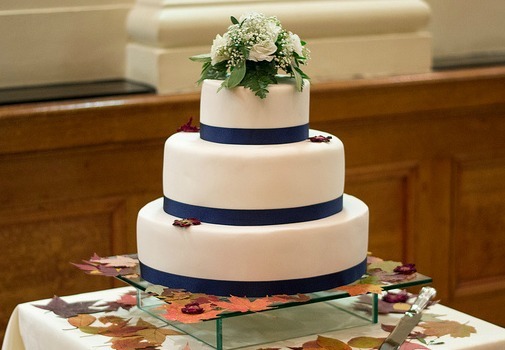 Have a look at my ideas on how to decorate your wedding cake if you fancy going down the diy route. You could also add your own unique decorations to a store bought cake. The biggest expense for your wedding will be the reception. 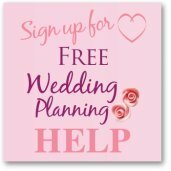 Planning a cheap classy wedding will mean either an expensive venue but on a cheaper date; during the week, or out of wedding season - January, February. 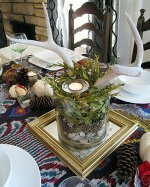 Having an expensive venue should mean you will spend less on decoration but be aware of any extras you may be charged. 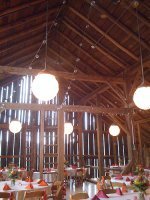 Another reception idea is to choose a cheap but unusual venue. Champagne and cake at an evening reception in an art gallery or classy coffee shop. Picnic in local gardens or a park - make sure you have asked first! Have a think about your local area - to you have connections with any local colleges, schools or know someone with a big enough garden? If you don't ask you will never know!